I was reading a magazine in my last journey where I read about a group called PARIVARTAN ( Change) . 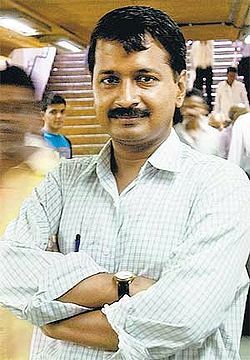 Started by Arvind Kejriwal , who is a IIT passout, who further joined Indian Revenue service and became an Additional Commissioner of Income Tax. He was not happy with the way everyone took bribes to keep papers moving. The conscious had hit him hard. Awareness about systematic solution towards Corruption and Red tapism. Facilitates Indian Citizens in there dealings with government department without any bribes. Do not be surprised if you find people of PARIVARTAN standing outside any government department with banners like “ DON’T PAY BRIBE” and exhorting Indian citizens, not to pay bribe for getting there problems fixed. 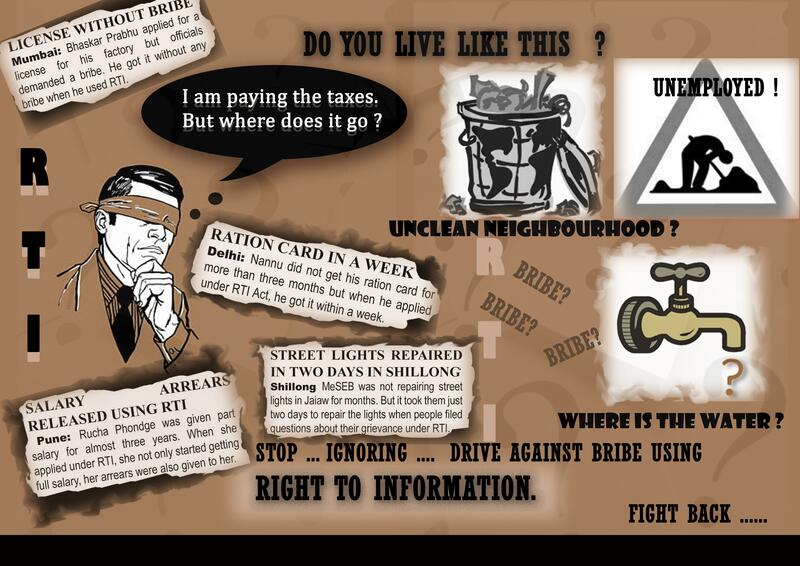 The group also helps to facilitate Indian citizens get there work done without any bribe. 2004: Ashoka Fellow, Civic Engagement. 2005: ‘Satyendra Dubey Memorial Award’, IIT Kanpur for his campaign for bringing transparency in Government . I found it worth to be known to all the people. So thought to share. The idea is brilliant. Those who have that passion inside them can surely join. Those who still think they are doing good work can surely still be a part of them in some way or other maybe once in there life’s. Stop giving and taking bribes. To change the society we need to change ourself first. To reach him or to join him in some way or another please check his website – www.parivartan.com or you can also contact via email parivartan@parivartan.com .